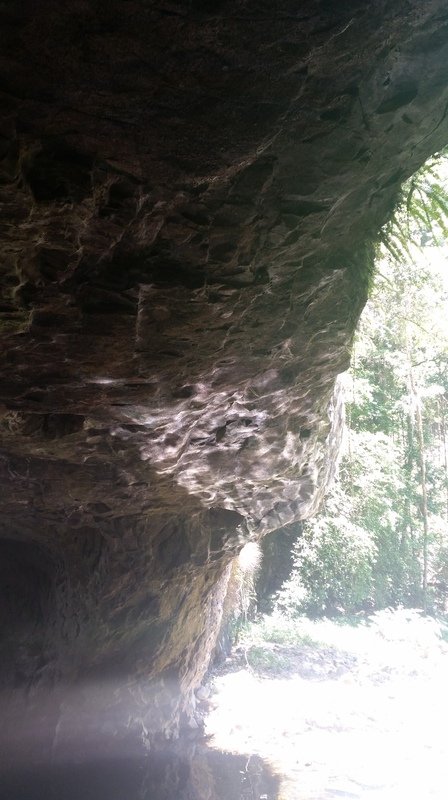 I visited a cave today and watched the light dancing across the rocky ceiling. People think the lights that dance above creeks in on the rocks are just reflections. But they are rave fairies. To their ears, the noise of water bouncing off rocky caves is the funkiest beat. They follow it across the world and never stop dancing.